Visitors who have taken a bus from either of Park City’s transit centers may have noticed instances of Park City’s most unique audiovisual projects—Art Pianos for All. 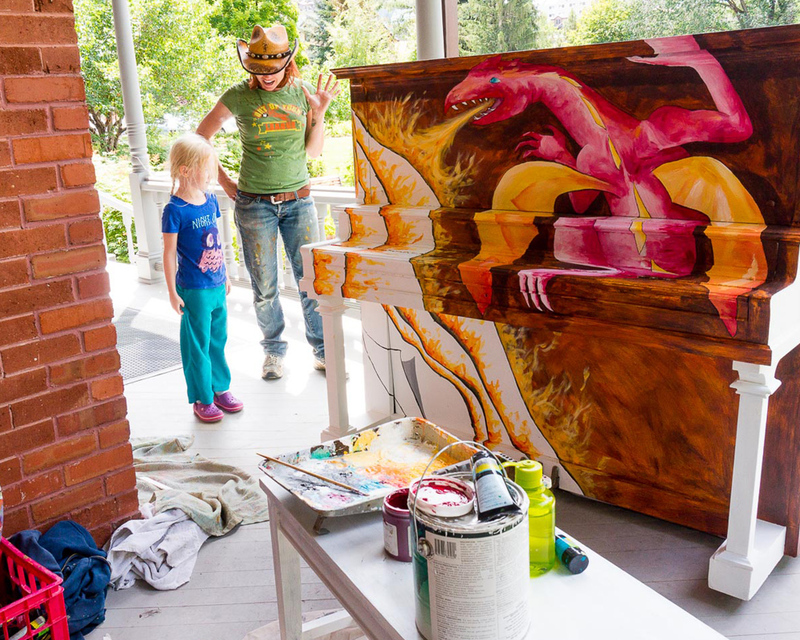 More than a dozen functional pianos of various shapes and sizes have been collected, lovingly embellished, and installed in participating public spaces around Summit County. A Piano in process of its transformation. 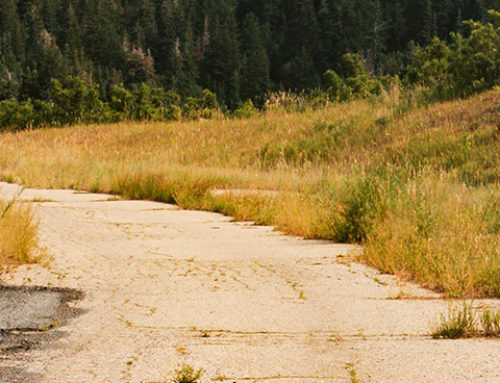 Any Utah artist may submit a proposal to the Art Pianos for All project when a piano becomes available, detailing their vision for a new piece. Once approved, each artist gets several weeks to work at the site of their new installation, transforming a neglected piano from a forgotten instrument into a fantastical creative centerpiece gracing a bustling public space. These pianos can be found in libraries, community centers, and city halls around the county, where they inspire passersby and provoke ongoing discussion within their communities. The project grew out of a Leadership Park City trip to Fort Collins, Colorado, where the director of Art Pianos for All and local photographer, Mark Maziarz saw pieces from a similar initiative on the streets and in public spaces. 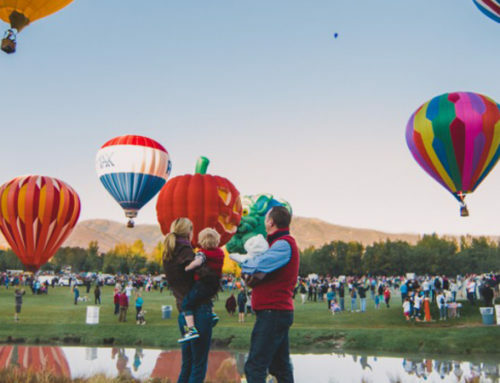 In 2012, Mark, with support from the Summit County and Park City Art Boards, decided to bring the concept of a large-scale public art project to Park City. 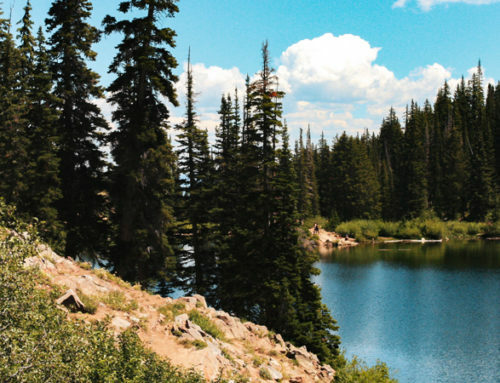 Art Pianos for All aims to “create an attraction of an artist working on site and the result of an interactive public art installation to remain in the Summit County, Utah area,” according to the project’s request for proposal paperwork. According to Mark, the largest single obstacle facing Art Pianos for All is scouting a suitable location willing to participate in the initiative. 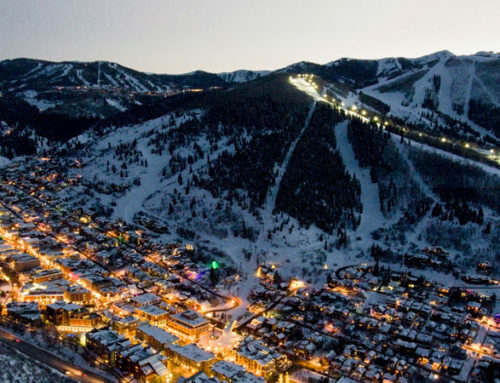 Park City is a fantastic four-season destination with a solid claim to the title of “Greatest Snow on Earth”. 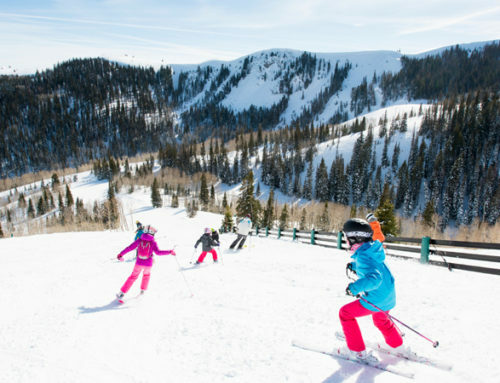 While that trademarked boast captures the fascination of powder hounds around the globe looking to ski the Wasatch, it bodes ill for the pianos themselves. The expansion and contraction caused by vacillating temperatures, the weathering of harsh winds, and the unwanted intrusion of moisture from the yearly snows can take a toll on the instruments—many of which are permanently installed in outdoor locations. The Dragon Piano, for instance, keeps court on the porch of the historic Miners Hospital, freely exposed to the buffetings of Mother Nature. Luckily, Mark and his team keep a watchful eye on the pianos health and conduct regular, yearly tunings to ensure the longevity of these hybrid functional/decorative pieces. 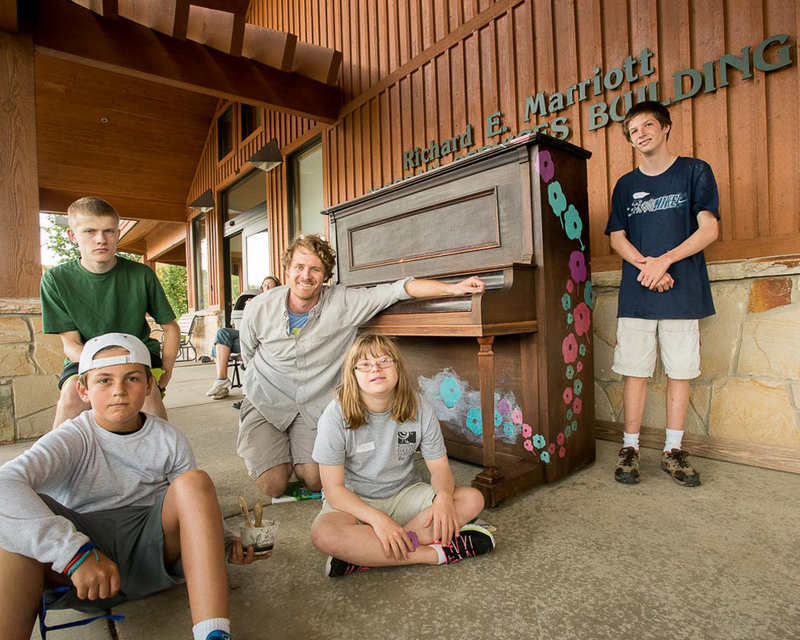 As of 2018, Art Pianos for All has placed 15 pianos within Summit County, all comfortably living out their days as community art installation pieces. Designs range from fiery dragons to placid hummingbirds on floral fields; there is a piano for all tastes somewhere in the county. Below, you can find an illustrative map of all pianos currently in and around Park City. Art Pianos for All serves as a testament to Park City’s enduring support of community wellness and cultural exploration through the arts. Whether you tickle the ivories or not, these pianos—with their outrageous and eye-catching designs—are more than enough to leave a lasting mark on your day every time you see them. To learn more about Art Pianos for All please visit their Facebook page here.